Ede, June 13th – Tinx-IT announced today that its Magento Connector for Dynamics NAV is now Certified for Microsoft Dynamics NAV 2018, which signifies that the solution has met Microsoft Corp.’s highest standard for partner-developed software. 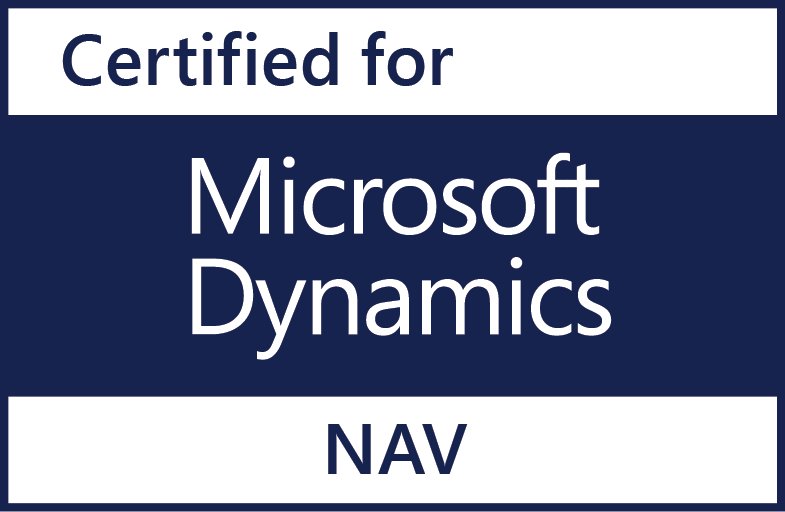 By successfully meeting all certification requirements, the Magento Connector for Dynamics NAV can now carry the distinct Certified for Microsoft Dynamics logo. For customers, Certificates for Microsoft Dynamics helps identify Microsoft Dynamics solutions that have been tested for compatibility, meet high-quality standards, and are successfully used by existing customers. This certification represents a significant step in elevating the standard for partner-developed software solutions for industry-specific business applications. By highlighting these solutions, Microsoft also creates new opportunities for partners to expand their reseller channel and to better promote their packaged Microsoft Dynamics solution for customers. Tinx-IT designs, builds and implements clever standard integration solutions for business systems as ERP & e-commerce for small, midmarket and corporate businesses. With seamless integration software solutions like the Magento / WooCommerce Connector for Dynamics NAV (Navision) Tinx-IT help leading global companies across industries including, food, fashion, tech, automotive achieve success. “We focus on stable software development to ensure our customers can use the software in an easy way to have a seamless integration tool between ERP and e-commerce. Tinx-IT has always been committed to software excellence. Achieving the Certified for Microsoft Dynamics designation for Magento Connector is a reflection of that commitment” said Erica Hoekerd, Chief Technology Officer at Tinx-IT. Tinx-IT develops and implements e-commerce integration software for Microsoft Dynamics NAV (Navision), letting use your ERP system as the engine of your Magento or WooCommerce webshop.